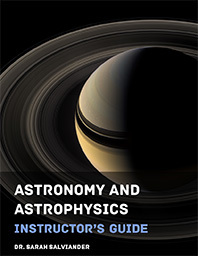 The Instructor’s Guide contains instructions for the teacher, information on course preparation, an overall syllabus and weekly syllabi, detailed daily lesson plans, and answer keys to all of the assignments. For ages 13+. PDF Format. DRM-free. 241 pages.